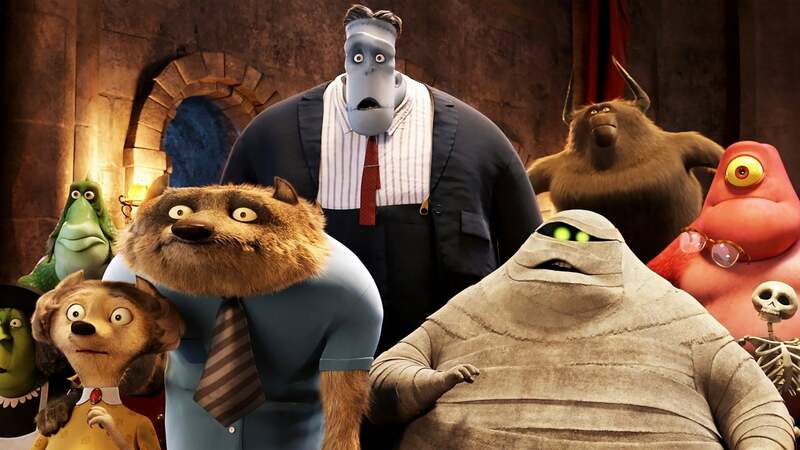 Movie: Welcome to Hotel Transylvania, Dracula's lavish five-stake resort, where monsters and their families can live it up and no humans are allowed. One special weekend, Dracula has invited all his best friends to celebrate his beloved daughter Mavis's 118th birthday. For Dracula catering to all of these legendary monsters is no problem but the party really starts when one ordinary guy stumbles into the hotel and changes everything! The idea is clearly an evolution of what Shrek meant. Other than that, the script and dialogues are not so brilliant. It was boring for a big deal of the time and there were too many things going on and too fast. You can recognize Genndy Tartakovsky's style in the movie but I've liked other of his works much more than this.